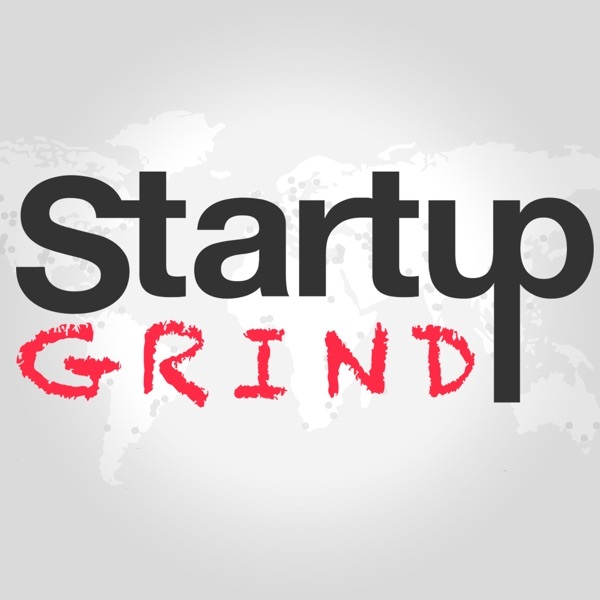 Startup Grind is a global community aimed at educating, mentoring, and connecting every entrepreneur in the world, and helping them understand how they can be successful. As part of that goal, we've launched this podcast to give our community another way to access our amazing library of interviews from the world's smartest and most successful entrepreneurs and thought leaders. These interviews are taken from our global series of live events, which are held in more than 250 cities in 100 countries. New episodes will be added twice each week, featuring the best discussions from our past events as well as our latest speakers. For a full list of events, news, videos and more, check out www.StartupGrind.com, and don't forget to subscribe for more great content! Check us out on iTunes: http://bit.ly/1nhHSQH Follow us @StartupGrind Startup Grind is powered by Google for Entrepreneurs. Building Better Cities With Archana Vemulapalli, CTO of Washington D.C.